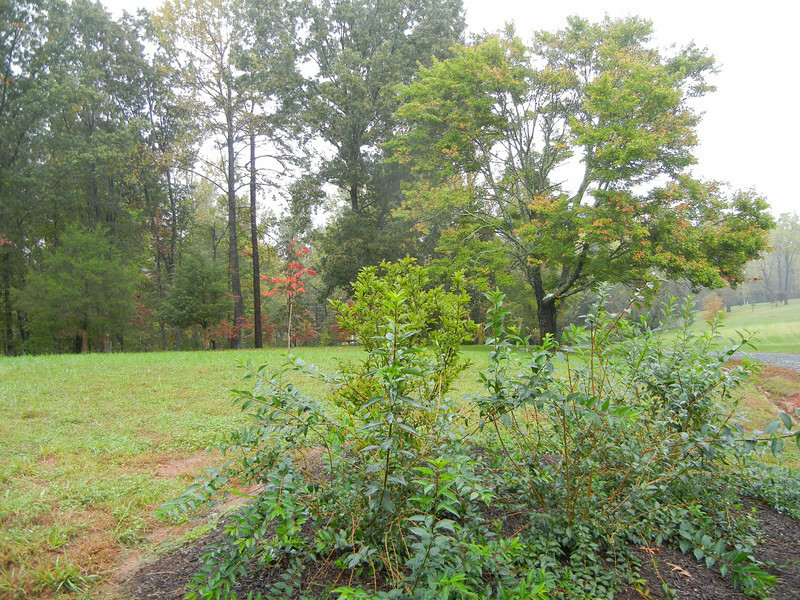 This view is the land that was once farmed by the Lewis family as part of the Locust Hill plantation. During his teenage years Meriwether Lewis returned to the family property to manage the farming operation. After this farming venture Meriwether decided to join the Army for adventure and eventually was hired by a family friend, President Thomas Jefferson, in 1802 to become President Jefferson private secretary during his Presidency.